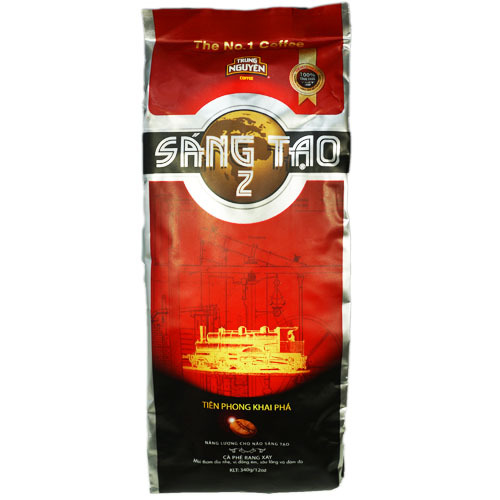 The Trung Nguyen Robusta Arabica is a wonderful blend of high-quality Arabica and heirloom Robusta. 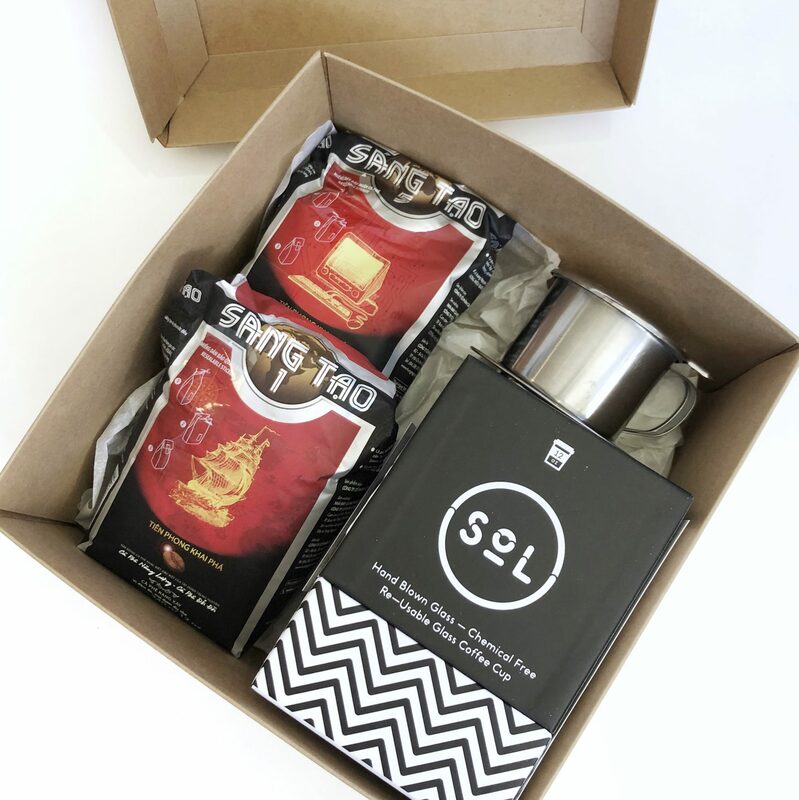 It is an “anytime” coffee, with medium caffeine, well-balanced blended taste, and as good iced as it is hot. 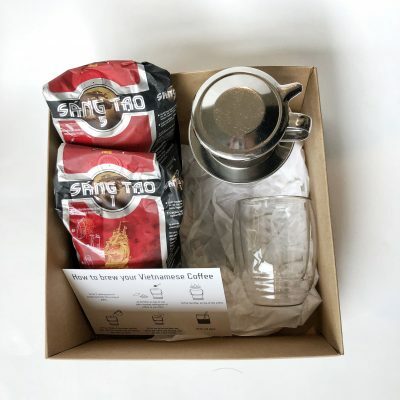 If you have never tried Vietnamese coffee or are introducing a friend to it, here is a perfect candidate. 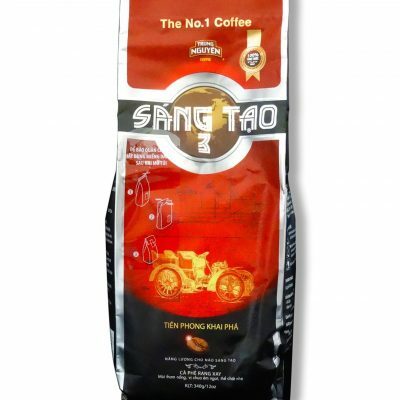 It is a well balanced and delicious popular coffee with a budget price.